After all the speculations and denials the much awaited Android 4.0 update for Samsung Galaxy S II is now available. 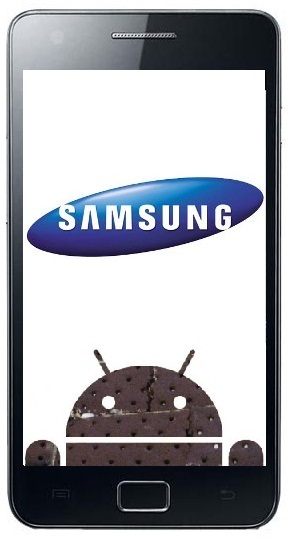 Samsung has released the Android Ice Cream Sandwich update for Korea and European countries including Poland, Hungary and Sweden. The Android ICS update will available in other countries soon. Samsung also announced that the ICS update for GALAXY Note, GALAXY SII LTE, GALAXY R, GALAXY Tab 7.0 Plus, 7.7, 8.9 and 10.1 will be released soon. Those who are using Galaxy S might get disappointed as Samsung is not releasing Android Ice Cream Sandwich for it, atleast as of now. Though Samsung will also offer Android 2.3 Gingerbread firmware upgrades for GALAXY S, GALAXY Tab 7”, GALAXY S Plus, GALAXY S SCL (Super Clear LCD), and GALAXY W from end of March. The firmware upgrades for GALAXY S, for example, include Face Unlock, Snapshot, Photo Editor and others.